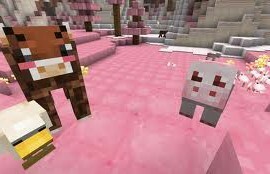 This Texture Pack includes Random Mobs, Biome Colors and more. 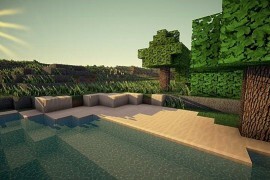 Another cool realistic Texture Pack. 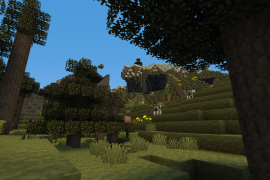 MojoKraft Realistic is a realistic Texture Pack. Supports up to 512x512. 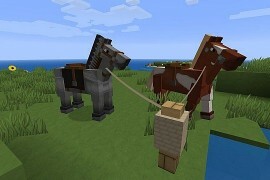 This Texture Pack is similar to the default Minecraft Texture pack but more realistic. 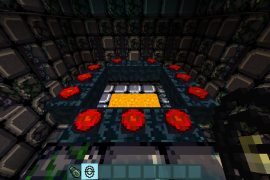 This texture pack is based on the game Metroid. 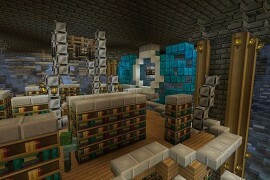 Includes scenarios as Ender Ridley, Chozo Artifacts and much more. 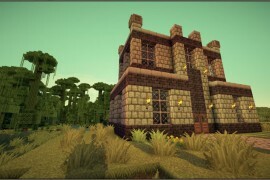 This Texture Pack have amazing colors and details. 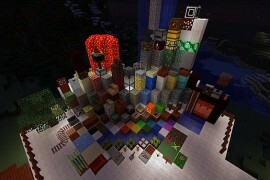 Includes Items, Blocks, Armors, Weather and much more. 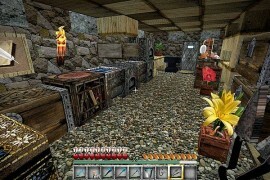 This is a HD Texture Pack having a RPG and Cartoon style. 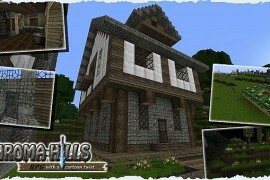 JohnSmith Texture Pack you can change or customize everything you want and create your own Pack.